Just waiting for a developer, 3.33 ac. at the east end of Q Ave. in La Grande zoned LG-R2 for Medium Density Residential. Shadow plat for subdivision has been drawn up, call for more info. 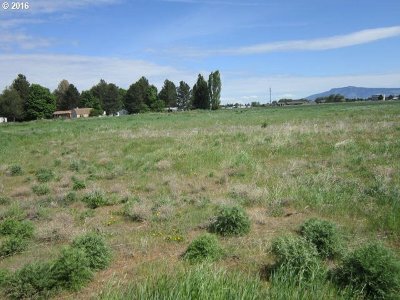 Lot Size Dimension: 3.33 Ac.